1) What is Land Possession Certificate ? It is a document or title issued by State Government of India to the freeholder or leaseholder of Land. Basically it is an evidence of the ownership of Land. 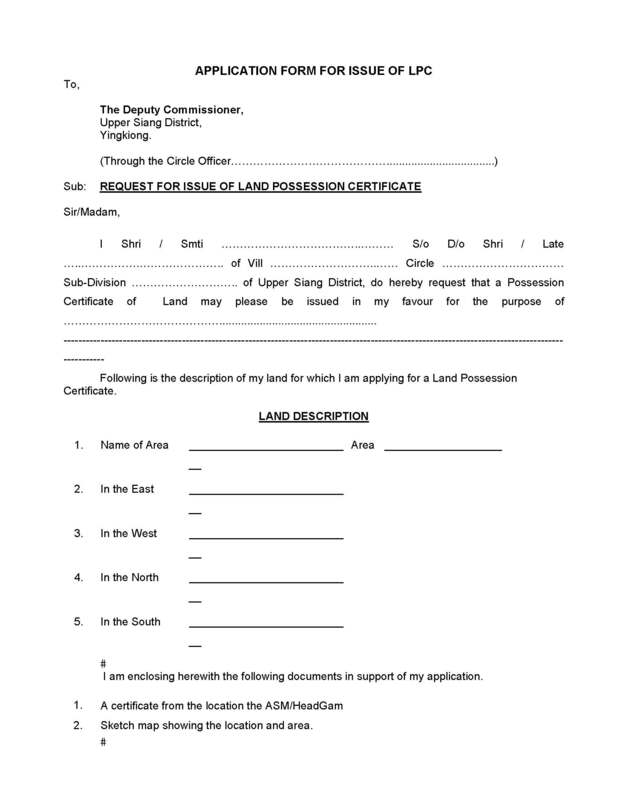 2) How to get/obtain Land Possession Certificate in Bihar, Arunachal Pradesh etc? 3) Which documents / details are required during filing of application? 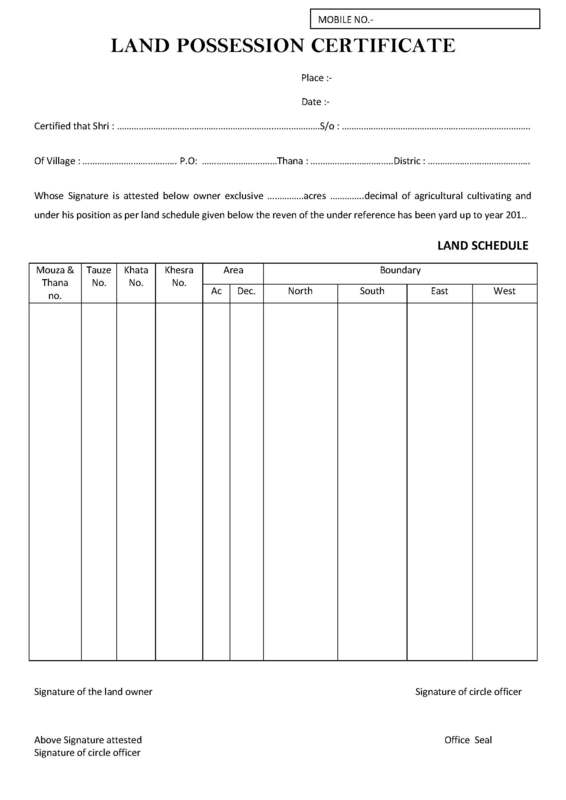 Affidavit duly attested at Court (This is required if you are applying for LPC certificate who is other than the Owner of Land. Example: Suppose Aniket Lal Father of Ketan Lal and Metan Lal had purchased the Land in his name and as well as Land receipt is paid in his name (Aniket Lal) but LPC form is applied by his Son (Name: Ketan Lal). In this case an affidavit is required which certify that Ketan Lal will be owner of one and half portion of Land. 4) How many Days it take to process the application? It will take 10-15 days after submission of application. 5) How will I get the information of Completion of Certificate? 6) What to do after getting SMS? 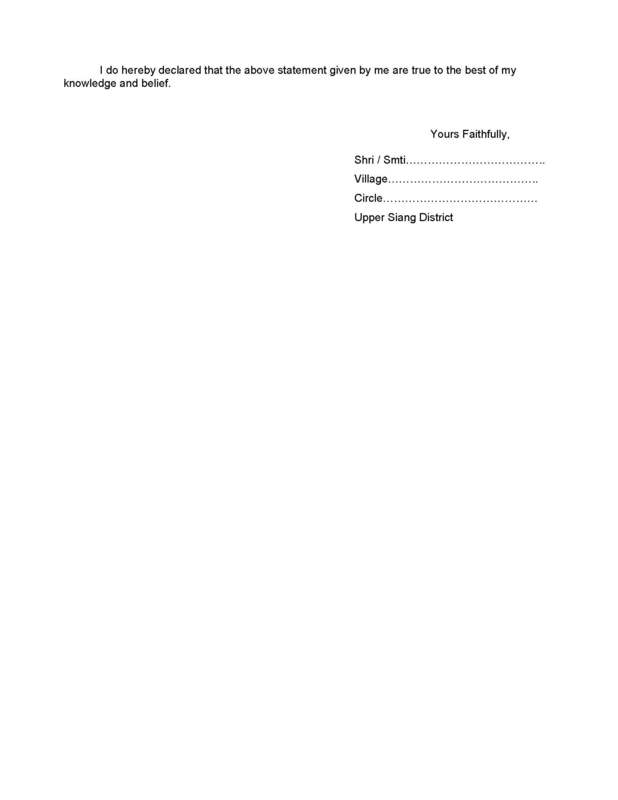 Note1 : I am attaching image of LPC application for Arunachal Pradesh. If you want its pdf Copy just comment your mail below. I will send it to you as soon as possible. Note 2: I am attaching Proforma image of LPC application and affidavit certificate for Bihar. If you need the pdf of it, just comment your E-Mail ID below. I will provide to you as soon as possible.